[RUMOR] Since Red Dead Redemption 2 reached new generation consoles, PC users cannot stop thinking about how a game of that caliber, with that level of graphics would look on high-end gaming computers at 4k resolution, and if the latest rumors are true, finally we could fulfill that dream. According to a user of the unreliable forums 4chan, the PC version of the acclaimed title would be revealed on April 22 and would be an exclusive Epic Games store, with a launch scheduled for July 19. Always considering that the origin of the rumor may not be entirely reliable, the informant also ensures that the agreement between Epic Games and Take-Two (owners of Rockstar Games, among others) determines a permanent exclusivity. It should be remembered that Take-Two has already reached an important agreement with Epic Games for the Borderlands 3 temporary exclusive , which must have opened many other doors for the short term. 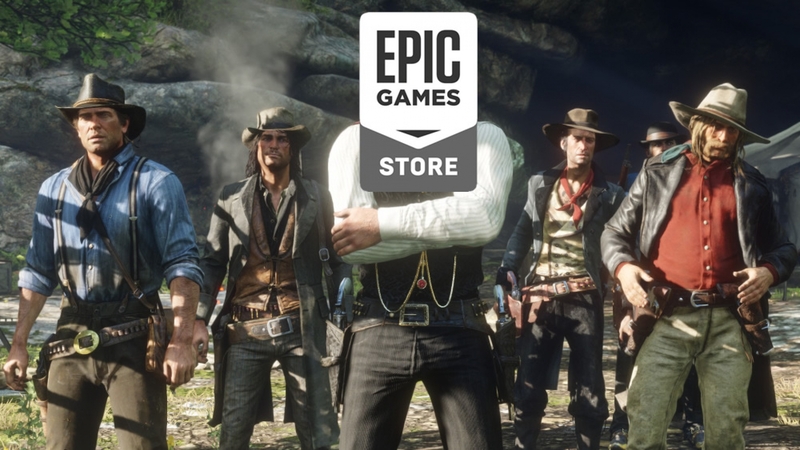 If the rumor becomes true, we will not have to wait too long to prove it, and on the other hand, it will be the biggest blow that Epic will give in its direct competition against the Steam platform, which can generate drastic changes long before what was expected by Gabe Newell’s company. Below you can watch the trailer for the masterpiece of Rockstar so that the hype intensifies with justification.